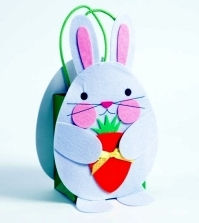 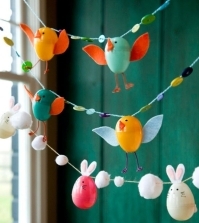 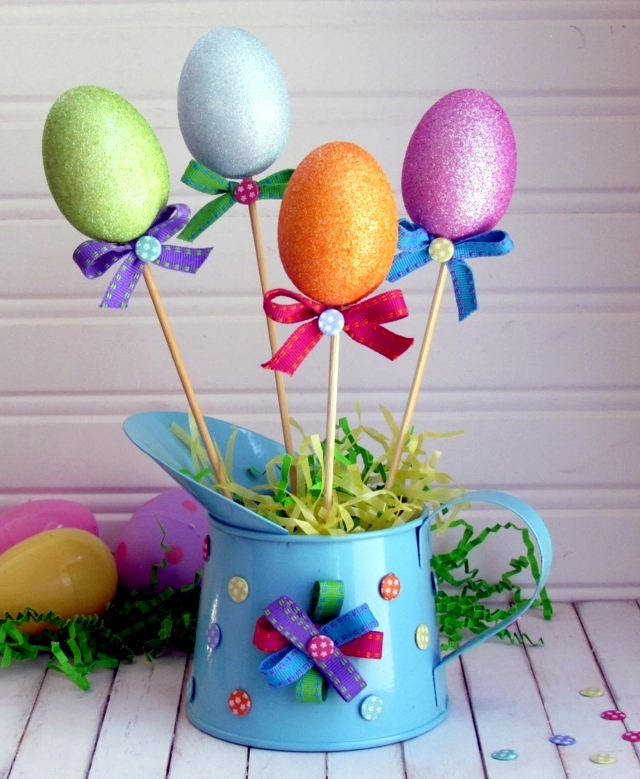 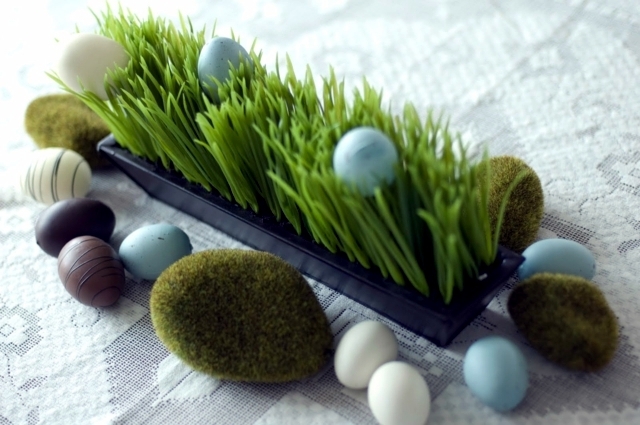 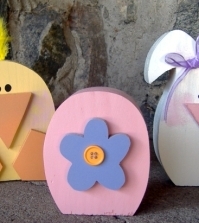 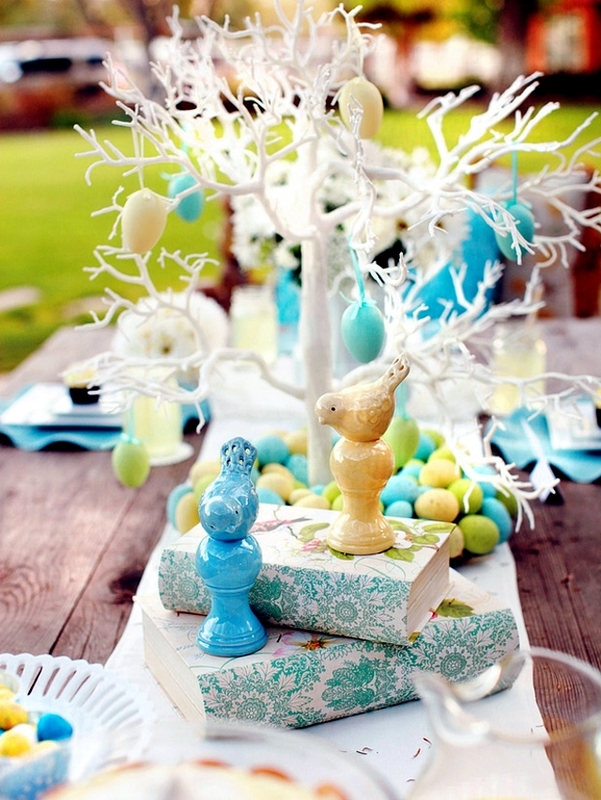 Festival table decoration for Easter, ensure the good mood for your guests and family. 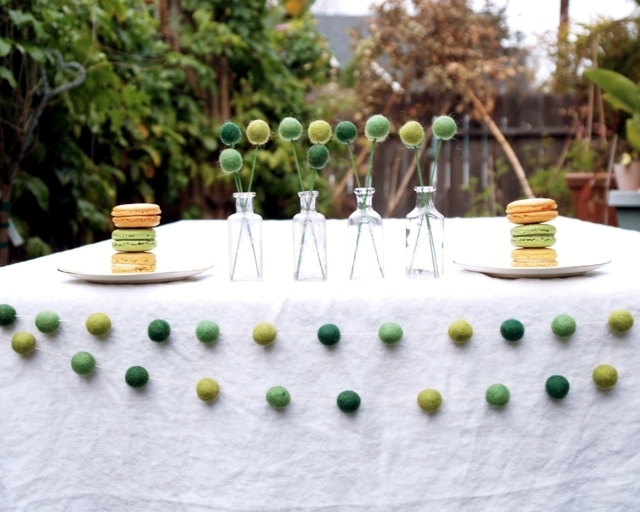 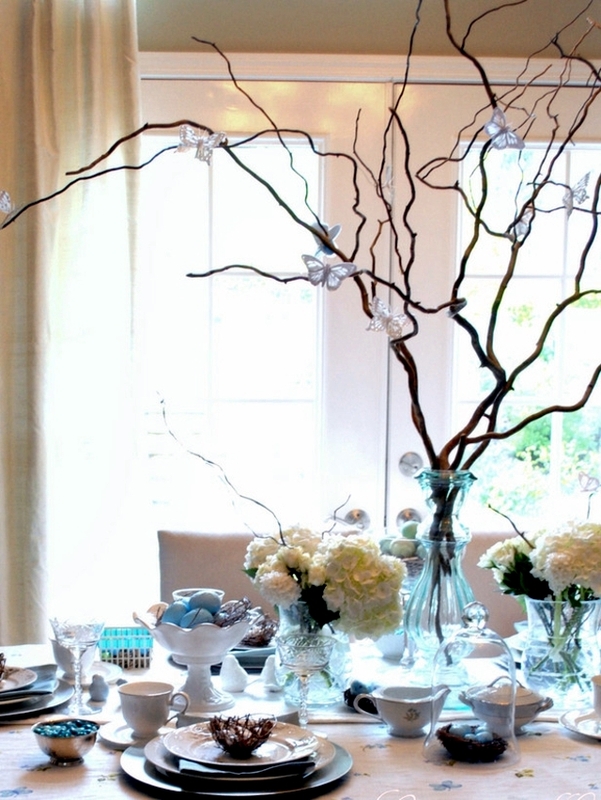 Before we start planning a lunch for friends, we should consider decorating. 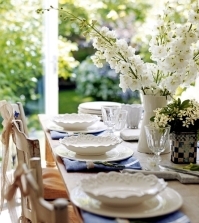 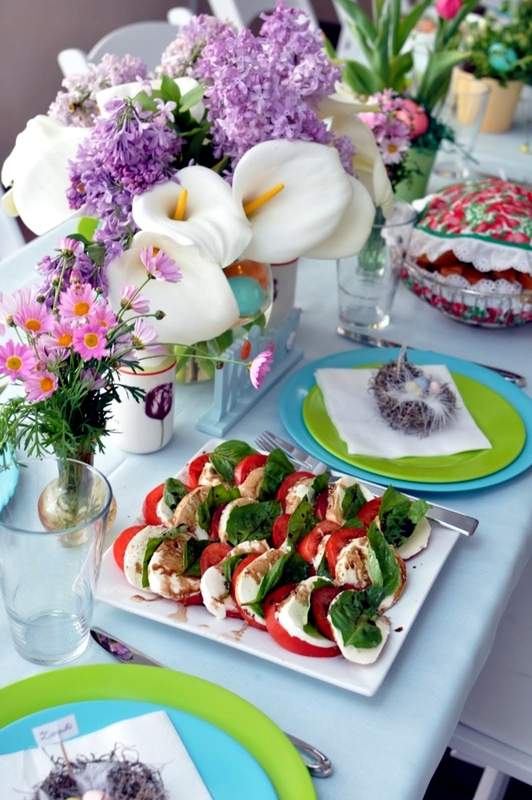 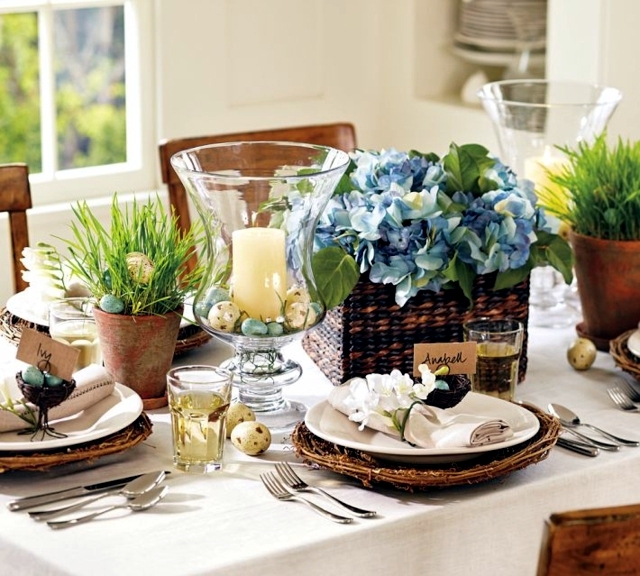 Nothing creates an atmosphere of joyful spring better than fresh flowers on the table. 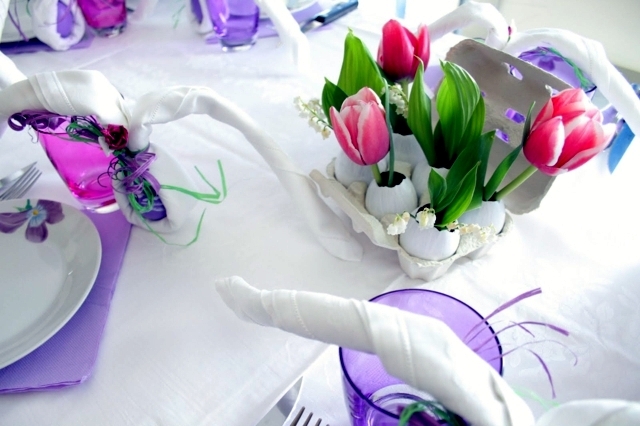 Roundtables seem more spacious and comfortable with a large vase in the center of the table, while with long tables you can enjoy various floral arrangements lined up. 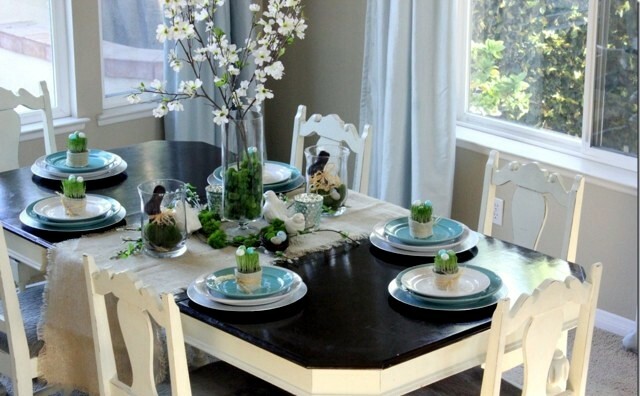 Organizing flowers bring a fresh touch to the interior of a room. 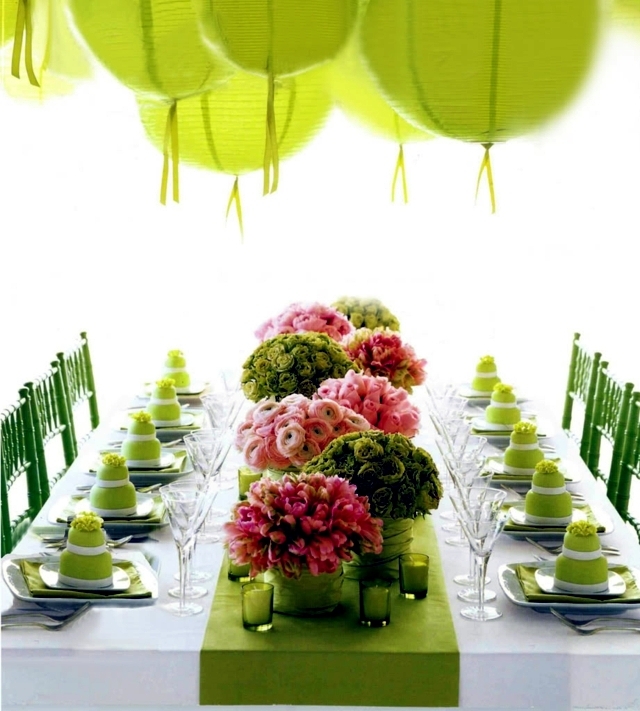 Florists recommend using non-perfumed arrangements on the table - at the end of the day, customers want to enjoy the smell of delicious food! 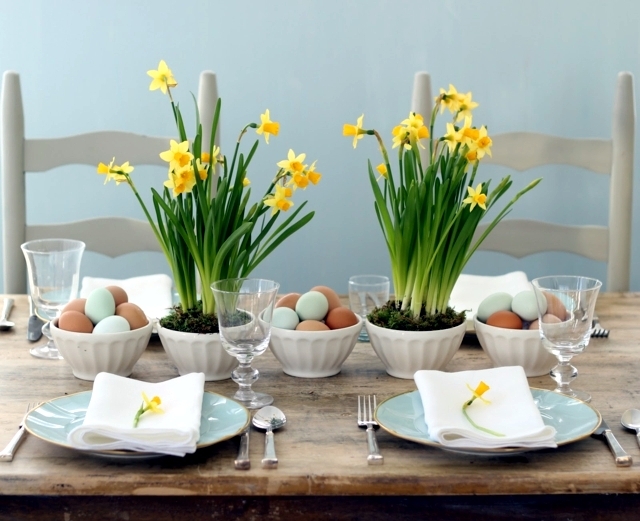 Our advice is - combine tulips with daffodils, bluebells and white roses to create a beautiful table arrangement for Easter. 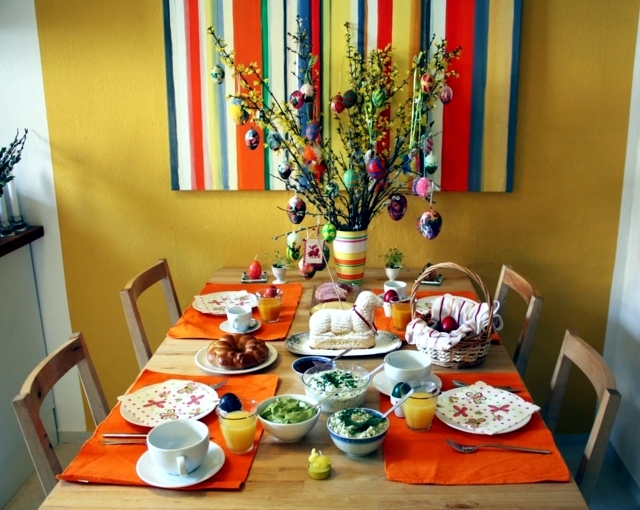 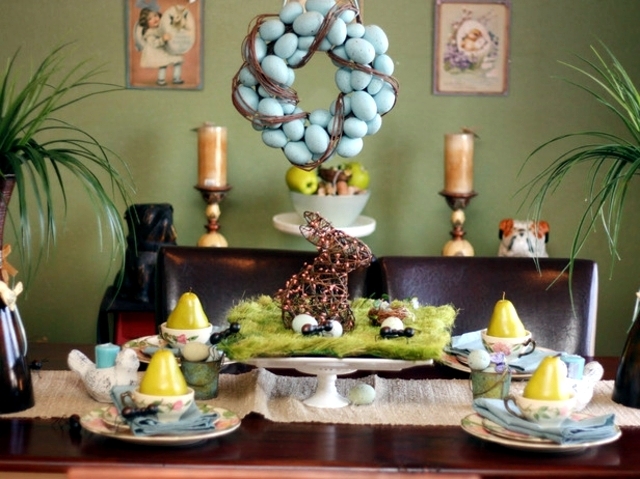 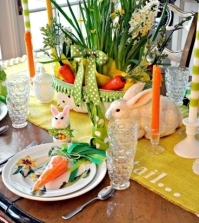 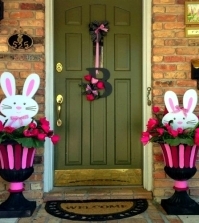 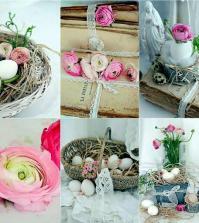 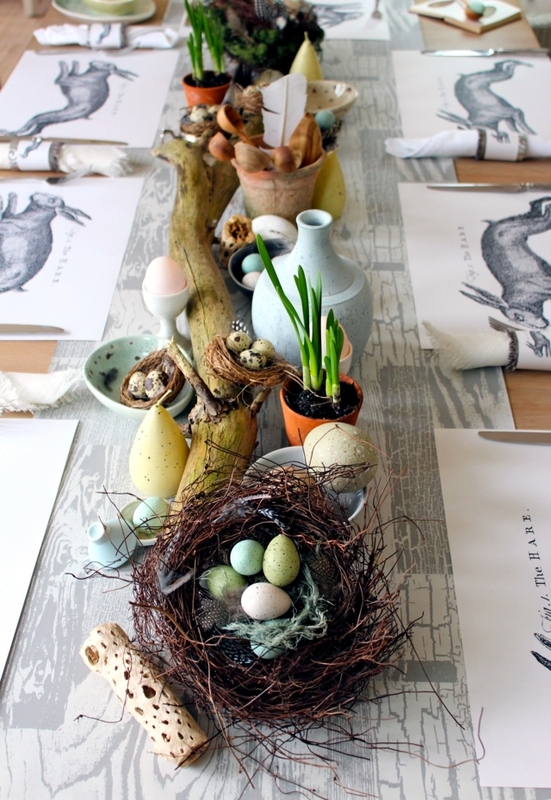 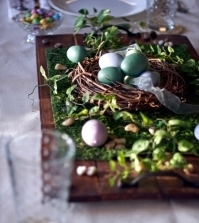 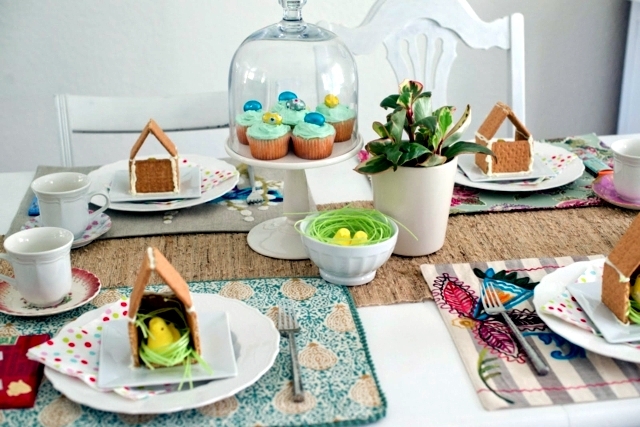 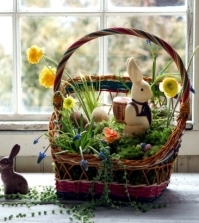 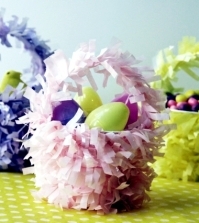 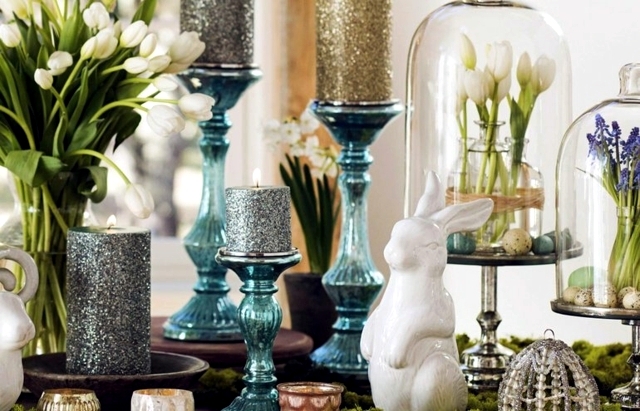 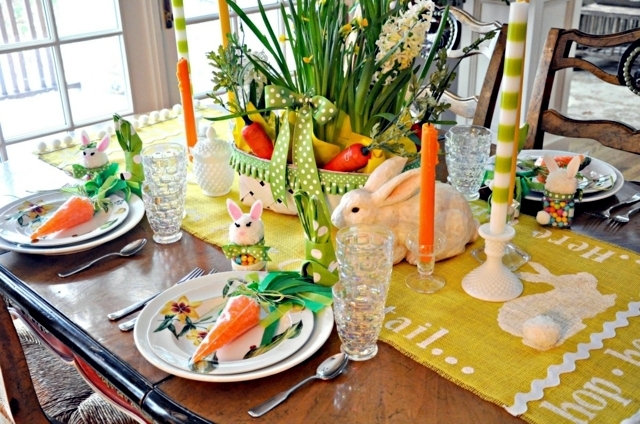 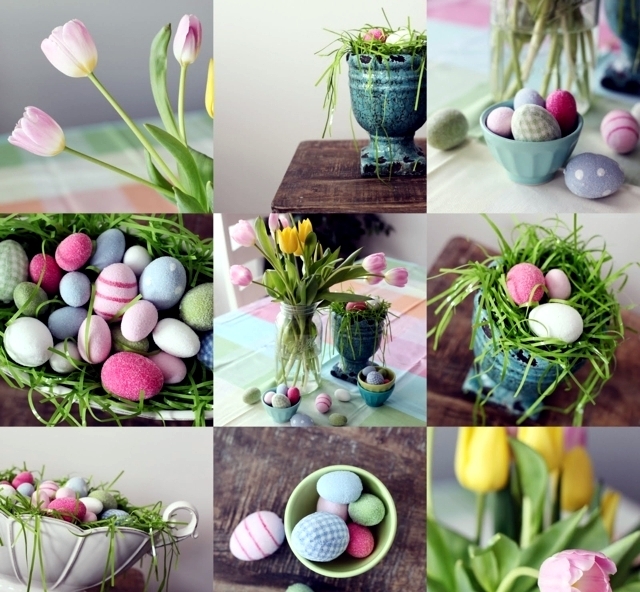 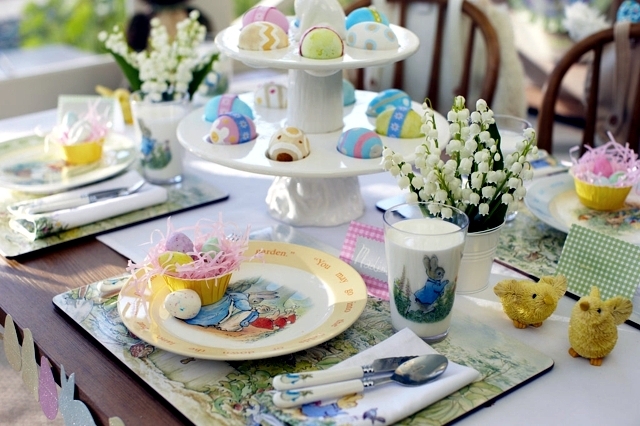 Table decoration for Easter may seem a quiet little 'too much colorful - bright colors like yellow, orange may be absent. 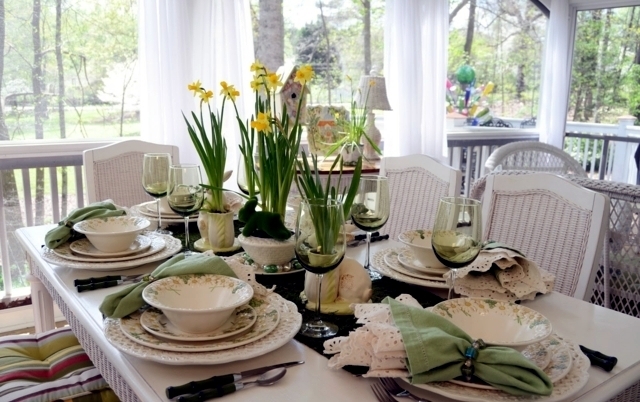 Our advice is - you should combine a solid color table runner with white porcelain figurines, cups, and plates and the table is sorted out. 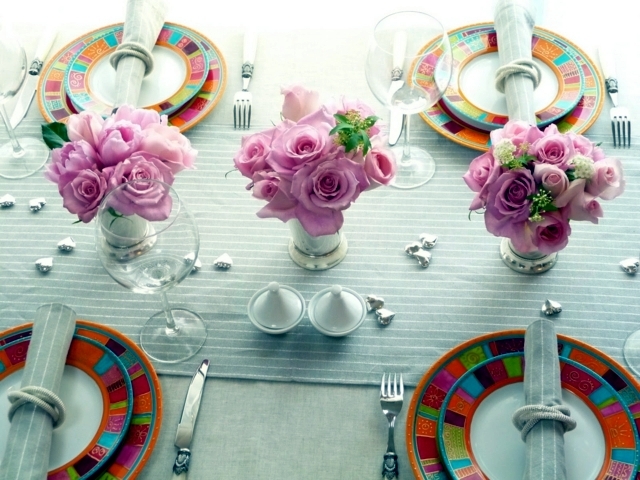 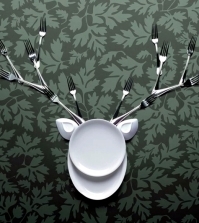 Do not overdo the decoration - do not forget that there should be enough space for your dishes. 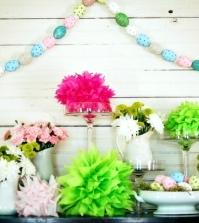 If you have a small table, you can simply hang a wreath of flowers on the table. 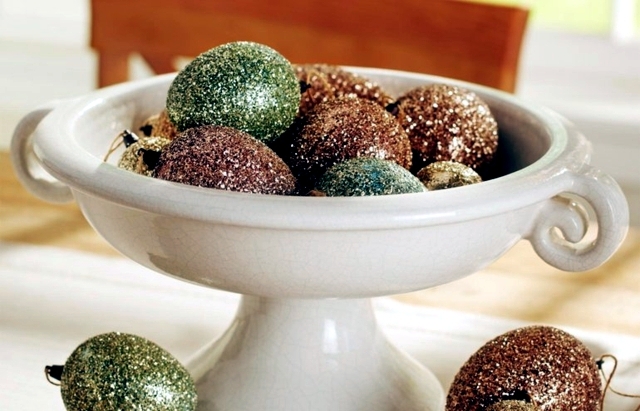 Have fun decorating!